One of Destination NSW’s flagship tourism events is back once again, providing the perfect excuse to disconnect from the devices and reconnect with art and nature amid world heritage wilderness. 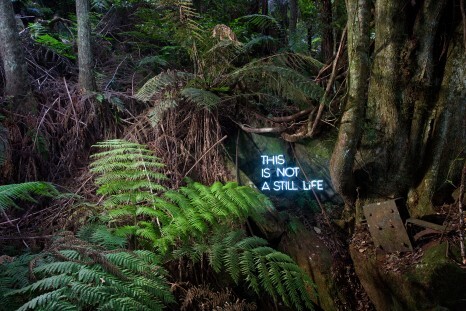 Now in its eighth year, Sculpture at Scenic World has transformed the ancient Jurassic rainforest in the Blue Mountains into an outdoor art gallery for the next month, showcasing 25 thought-provoking artworks from local, national and international artists. 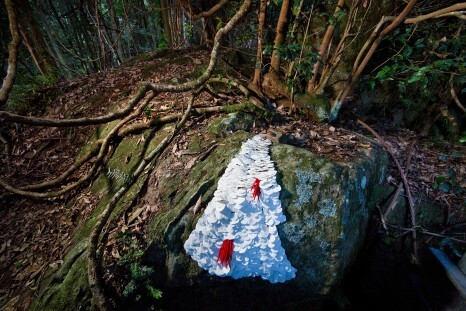 Subtle sculptures and bold installations are set to capture the imagination of young and old, and visitors will enjoy an extensive program of free events including daily guided tours, weekend workshops, kids’ activities and entry to Sculpture Otherwise – an indoor exhibition of smaller works held at the Blue Mountains Cultural Centre. 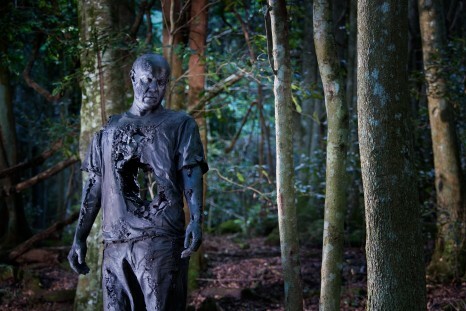 Visitors can also explore some of the Blue Mountains’ finest locations for Tracks – an outdoor exhibition of larger works throughout the Blue Mountains exploring how humans interact with the natural landscape, leaving traces behind. Accessed by the world’s steepest railway with the iconic Three Sisters as a backdrop, Sculpture at Scenic World provides the perfect excuse for a weekend arts escape, with a range of exclusive accommodation packages at a range of hotels and resorts throughout the Blue Mountains. Sculpture at Scenic World exhibition curator Justin Morrissey invited visitors of all ages to escape the city and explore the stunning Blue Mountains this autumn. “Sculpture at Scenic World takes art beyond the white walls of the gallery space to create the unexpected among the natural environment,” he said. Scenic World’s chief experience officer, Amanda Byrne, said the exhibition was a great stepping stone to experience the Blue Mountains and other regional centres in NSW. 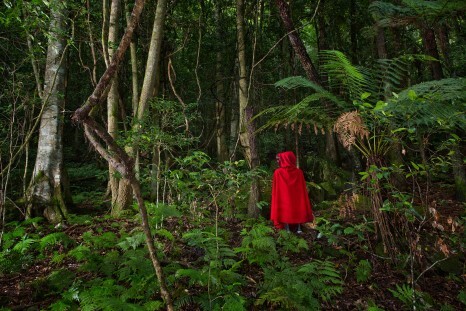 “Sculpture at Scenic World has gone from strength to strength over the past eight years, and we are excited to see domestic visitation continue to grow as the exhibition has become a must-do autumn experience,” she said, adding that Scenic World welcomed more than 100,000 visitors during the 2018 exhibition. Entry is free with a valid Sculpture at Scenic World ticket. Prices start from $44 for adults, $24 for kids and $119 for a family pass. Season passes are available including unlimited entry to the exhibition until Sunday 12 May. Today we managed to spill food on ourselves, which we think it almost as impressive as getting a promotion. It was a close call.